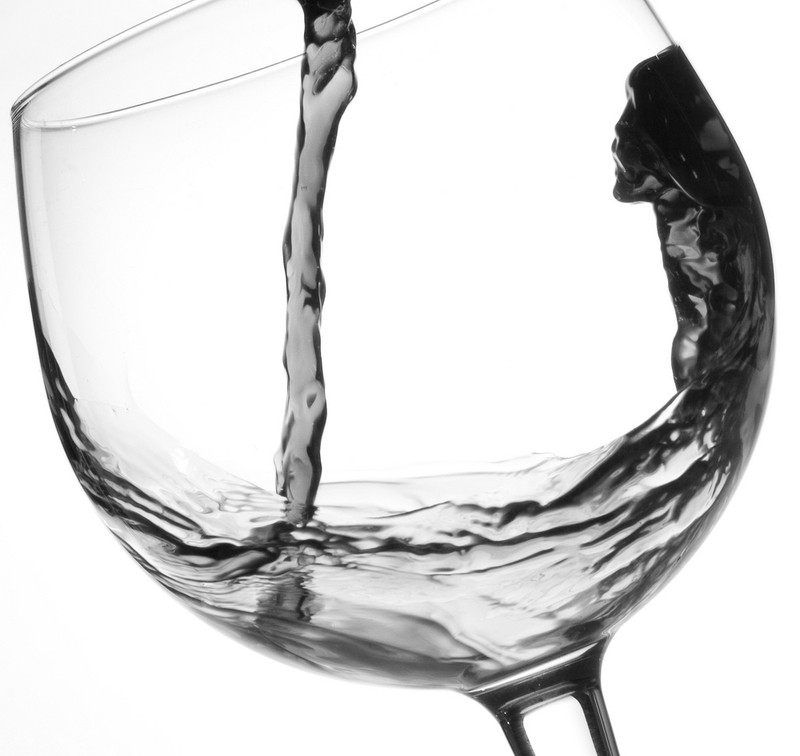 Lower alcohol wine: a global trend? Will the lower alcohol wine trend sweep the world? It’s a question that many innovation managers in wine businesses are wrestling with at the moment. 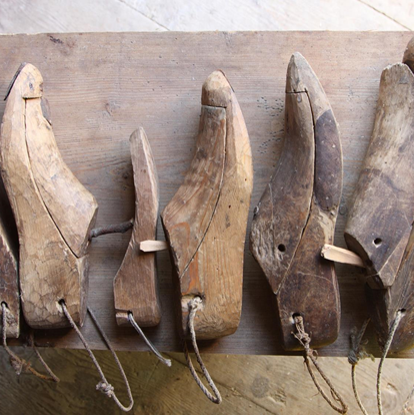 It’s also the subject of a new Wine Intelligence report, to be published at the beginning of July, which will explore consumer attitudes to lower alcohol wine in eight countries – Canada, Denmark, France, Germany, Sweden, Switzerland, UK and the USA. Our research scope was a mix of the established lower alcohol markets, and those for whom the category is still in its early stages. 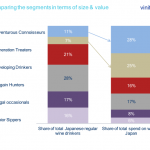 In a nutshell, the new Wine Intelligence data shows there is a substantial minority – around 40% of wine consumers in places like the UK, Germany, Canada and the USA – who say they are in the market for lower alcohol wines. A closer look at the data shows that most of these people are defining “lower alcohol” as 9%-10.5%. At alcohol levels of 5.5% and below, market penetration falls to 16% of consumers in the UK, and to 12% in Germany. This collapse in demand as alcohol levels fall exposes the complexity surrounding the lower alcohol wine category. Motivations for purchase appear to vary widely between consumers. 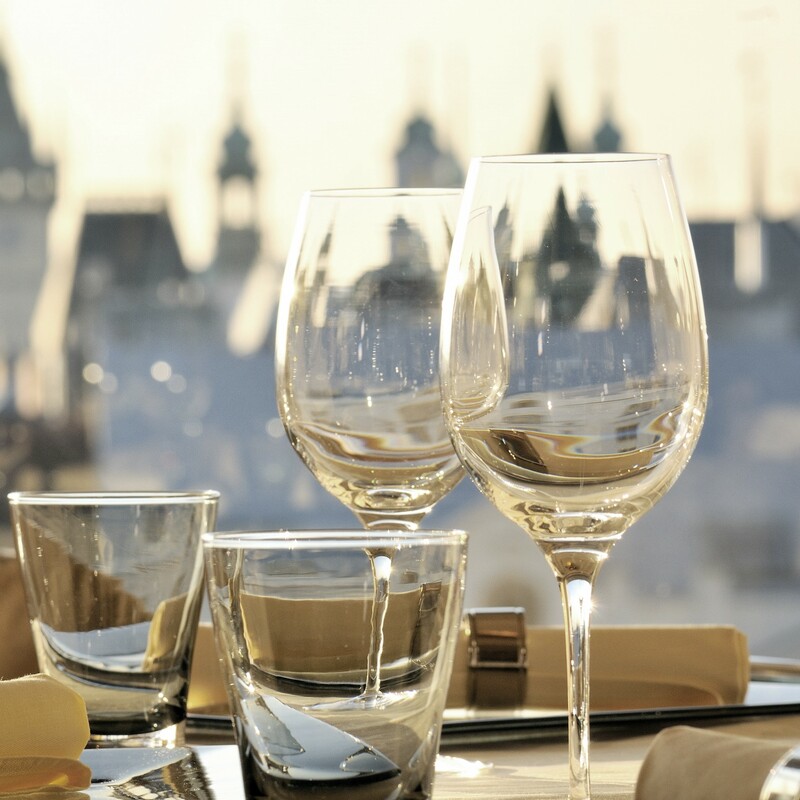 Some opt for very low alcohol by volume (ABV) because in certain countries – like the UK – there is a particular tax break (at 5.5%), which makes the product much cheaper in comparison with standard wines. Others prefer to have slightly lower ABV than standard wine simply because they prefer the taste of a product that naturally has less alcohol in it, such as wines made with the Riesling or Moscato grape. 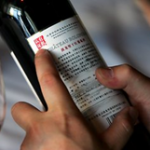 Other consumers say their interest in lower ABV wines comes from increasing concerns about their health, or more draconian drink-drive laws, or simply their preference to stay clear-headed and in control. 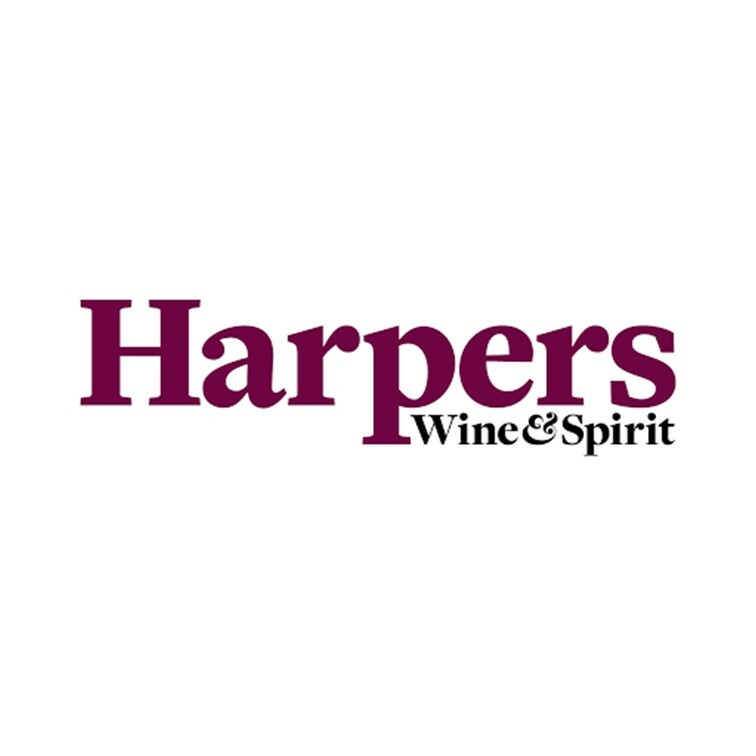 Through the aggressive introduction of sub-5.5% ABV wine products over the past 3 years, driven largely by supermarkets looking to maintain low priced products in their ranges in the face of duty increases, the UK has proved to be an interesting test-bed for the lower alcohol category. On the whole, however, consumers in the UK have been fairly cool towards the idea of lower alcohol wine. 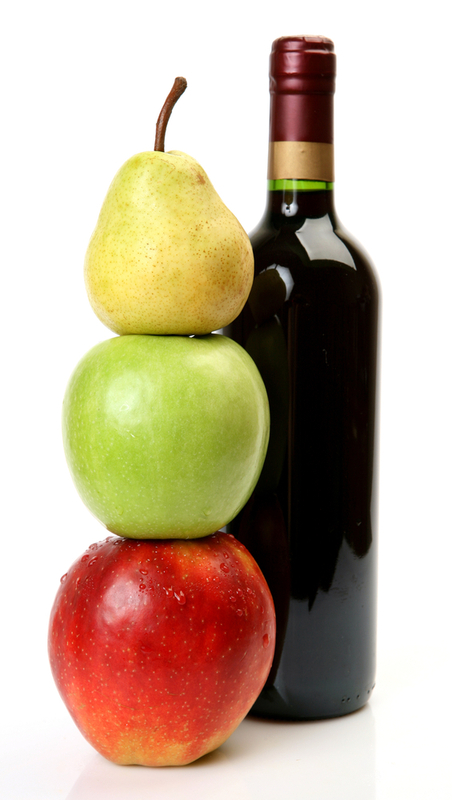 They may have tried a wine which has had its alcohol level lowered in a crude and unbalanced way; or may have tried a style of naturally lower alcohol wine that didn’t suit their palate; or have seen that wines lower in alcohol, but which are not engineered to hit a tax-lowering price point, are in fact often more expensive than their full-fat brethren. Their view can best be summed up by one respondent in a recent focus group, who told the moderator: “if I want to drink less alcohol, I’ll have half a glass”. However our tracking data shows that the focus on alcohol levels in wine, both by government and at the store shelf, has had an impact on consumer attitudes. 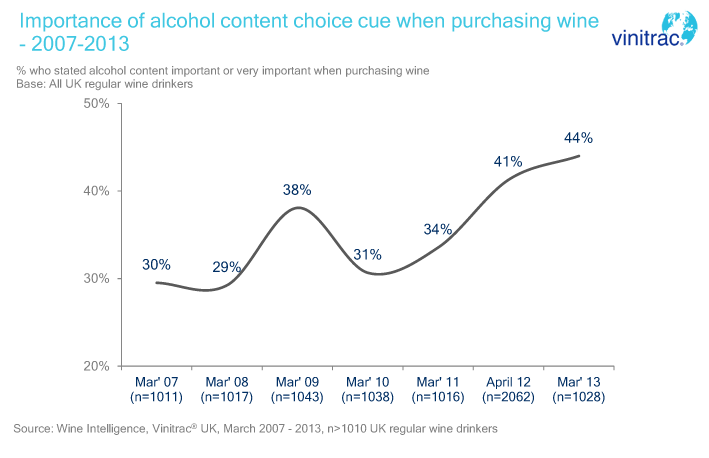 The 6 year historical trends for the perceived importance of alcohol level as a choice cue (see chart) shows a significant growth, from 30% of consumers saying alcohol levels were an important factor in their purchase decision in 2007, to 44% today. Put another way, 4 million more British consumers think about ABV in their wine purchasing today compared with 2007. This suggests that the introduction of a more prominent low alcohol offer in a given market will lead to greater consumer consciousness of alcohol levels – and perhaps lay the groundwork for a more sustainable lower alcohol wine category in future. https://www.wineintelligence.com/wp-content/uploads/2013/08/RichFull.png 139 208 Chris Giles https://www.wineintelligence.com/wp-content/uploads/2018/07/logo5.png Chris Giles2013-06-27 13:09:112013-10-24 12:41:42Lower alcohol wine: a global trend?